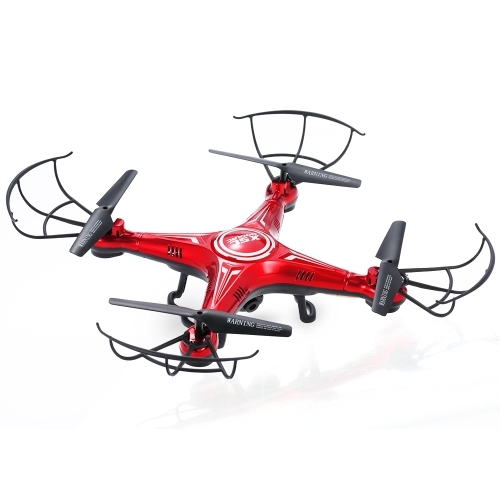 The T700 quadcopter, a fantastic quadcopter, you will love it at first sight. 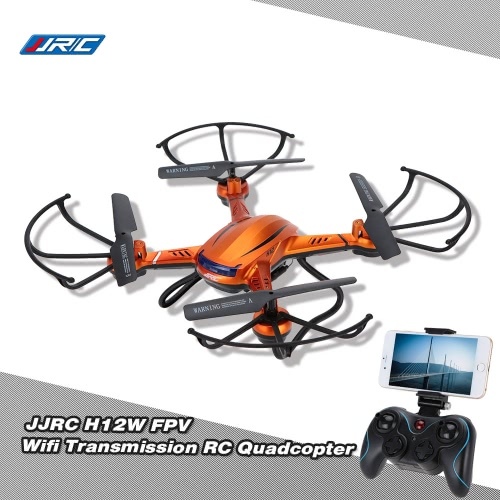 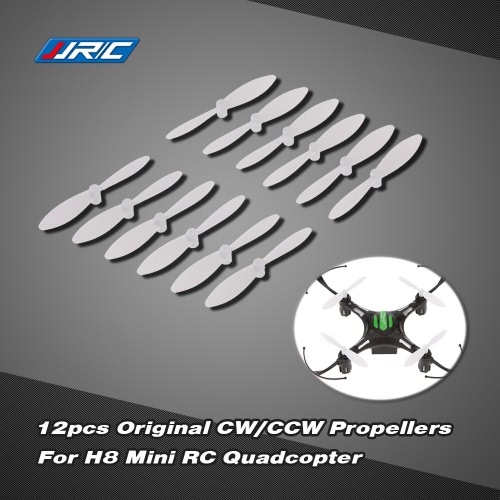 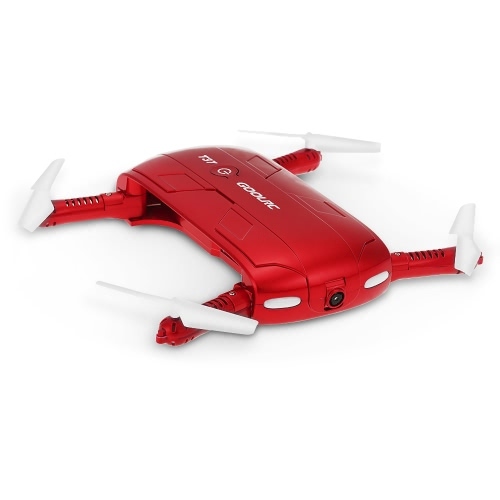 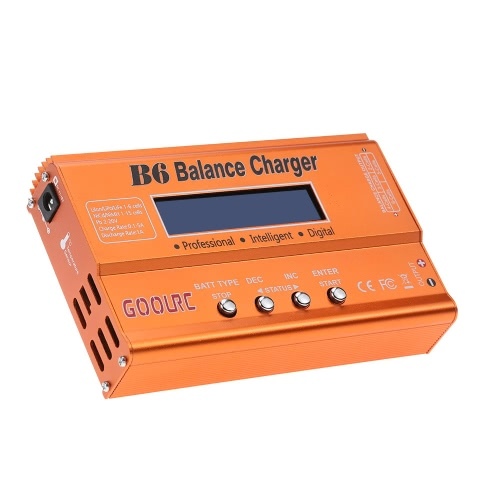 It's equipped with lots of interesting functions, such as headless mode, 3D-flip, high/low speed, G-sensor, trajectory flight, one key takeoff/land, emergency stop and altitude hold, which will provide a excellent RC fly experience for you. 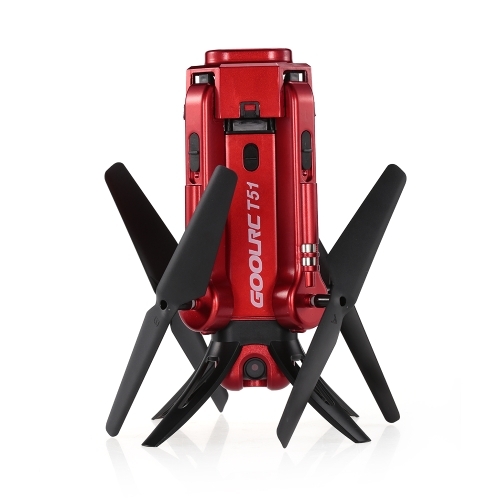 Besides, the 720P camera with real-time transmission can capture HD photos and record videos as you wish. 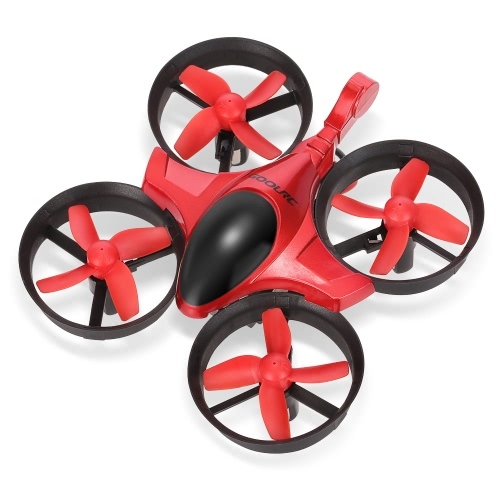 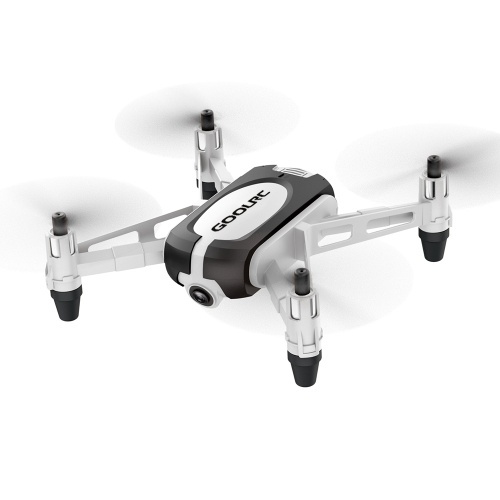 It's also an exquisite appearance and palm-size, you will love this amazing mini drone just as I do.